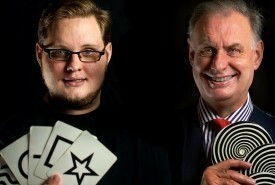 Hire Mentalists & Mind Readers in Kidderminster, Worcestershire - No Agency Fees! 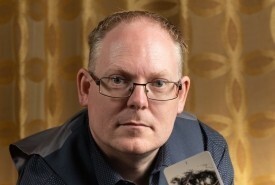 Find the best Mentalist / Mind Reader in Kidderminster for your Wedding, Party, Corporate or other Event Entertainment in minutes! With us you can enquire & deal 'directly' with a Kidderminster Mentalist / Mind Reader...that means no middle man & no 'Agency Fees' added! Want To Receive A Range of Quotes From Available Mentalists & Mind Readers? WANT TO RECEIVE A RANGE OF QUOTES FROM Mentalists & Mind Readers?